Cocoa, once assigned divine status by the ancient Maya, has proven itself to be the world’s ultimate superfood, the king of all the superfruits, and perhaps the world’s greatest life-saving medicine. It’s no wonder that cocoa is all over TV, radio, magazines, newspapers, and all over the web. Cocoa is happening. 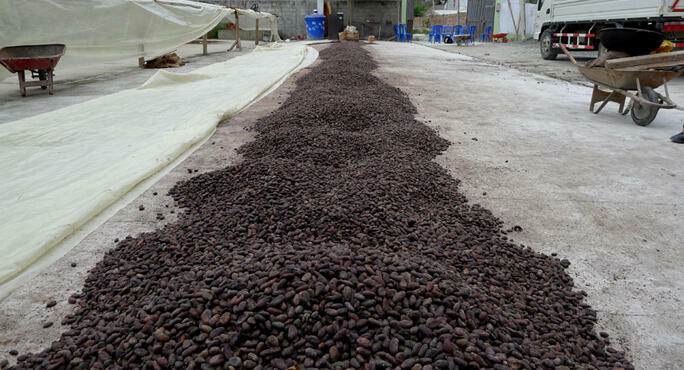 For more fun and interesting information about cocoa, visit Cocao, Food of The Gods. Can Food Boost Your Mood? Ask America’s Ultimate Experts: Want a Natural Cure?